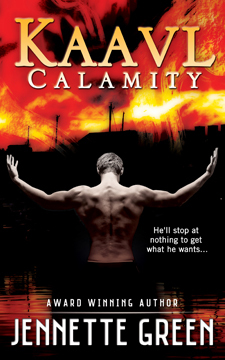 Kaavl Calamity — New Release! Methusal and Mentàll’s story continues with more sparks flying (literally and figuratively) than ever before. With war looming on the horizon, Methusal and her kaavl teammates risk everything to infiltrate the enemy, undermine the insane Zindedi Presidente, and bring peace to their continent. But the challenge she faces from the enemy may pale in comparison to the challenge she faces from her own team. Fireworks erupt when Methusal and Mentàll Solboshn must pose as newlyweds in Zindedi. Torn between her distrust and growing attraction for him, Methusal must set aside their differences to win the battle against the enemy. Even as she struggles to trust her kaavl leader, signs point to a spy within their midst. In the end, her determination and creativity must win out, or their homeland will face an army far more imposing than any that have come before.